A renaissance man of the truest form. 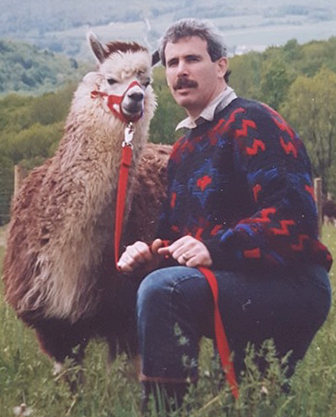 From raising alpacas, to pioneering a breakthrough Energy Healing System, “Natural Force Healing” helping thousands of people over the past 40 years. Dr. Ken Davis has lived an amazing life. I have lived an amazing life! And in part that is due to my thirst to learn all that I could to help my fellow man. If there was one patient I could not help or find the answer to, I traveled throughout the world to find the missing puzzle piece to their condition or health challenges. 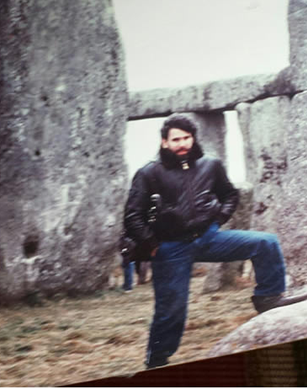 Trips to Peru, India, The Canary Islands, Nepal, Japan, Portugal, The Azores, England, Egypt, Israel, and other Sacred Sites led me to study the various religions and healing practices in different cultures, ancient and modern, that I was able to capture and learn and implement into my practice. I have dedicated myself to being the best I could and promising myself to uphold what I had learned from my teacher and mentor, Dr. M.L. Rees of Sedan, Kansas: To make your Mission and Purpose to “Help Uplift Always, Suffering Humanity”. 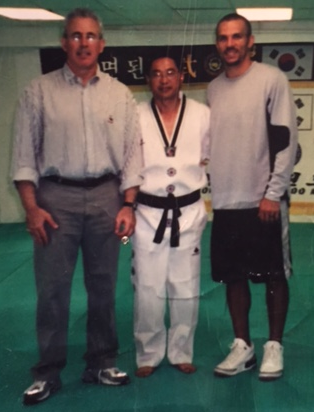 In addition to the trips throughout the world, I studied and practiced Advanced Chiropractic Techniques, becoming certified in several of them which I have taught to students and doctors for the last four decades. I studied homeopathy, acupuncture, became a Cultivator in Taoist Chinese Herbology, Clinical Nutritionist, Sports Physician, Equine Chiropractor…. and my 40 year journey and practice into “Etheric Modification Therapy” better known as Harmonics that led myself and wife Lisa Davis to develop Natural Force Healing, Transformation of Consciousness for our evolution which we have been teaching worldwide for the last 25 years…. The Davis Advanced Health System is a culmination of all of this learning and incredible experiences that we believe provides a system, unmatched by others, in helping you to achieve a state of optimal well being within Body, Mind and Spirit. 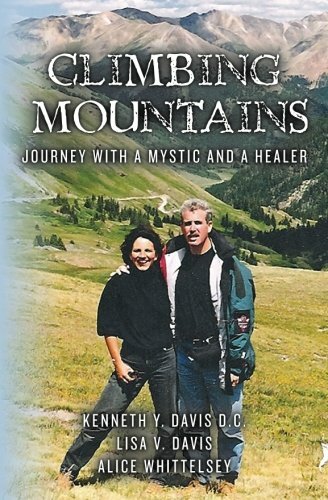 Lisa Davis and Dr. Ken, began working together in 1977 by studying healing practices of ancient and modern cultures, traveling the world and discovering truths about themselves by looking within for many answers. 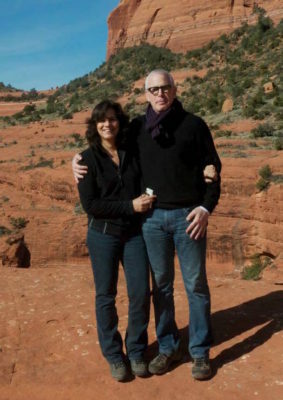 During these adventures Lisa and Dr. Ken made it their life goal to help as many people as possible through understanding the root cause of the their patient’s symptoms. They have been thinking this way for the past 40 years before organic and wellness were buzzwords. A true modern day mystic, gifted since early childhood with the miraculous ability to accurately assess the physical, mental & spiritual ills of an individual. 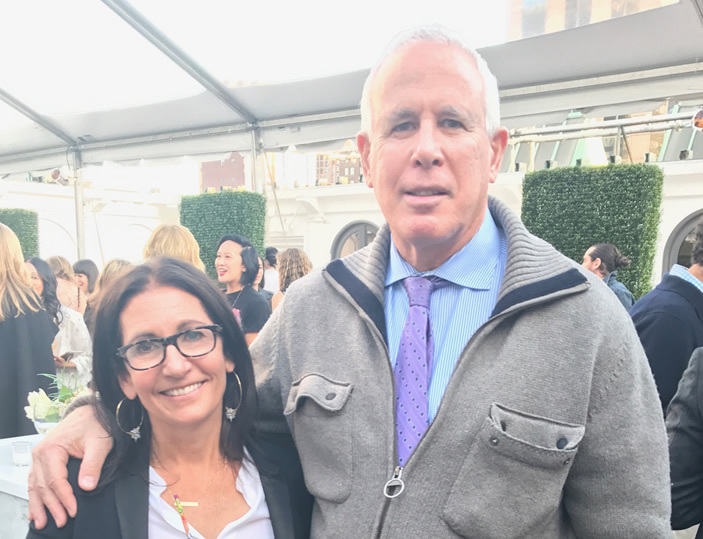 Dr Ken has worked with world class athletes and top professionals ranging from Michael Strahan, Jason Kidd, Olympic Horse Rhythmical (2000 Summer Olympic Equestrian Show Jumping), Lorrainne Bracco (Actress “Goodfellas”) and many others along his and Lisa’s journey. 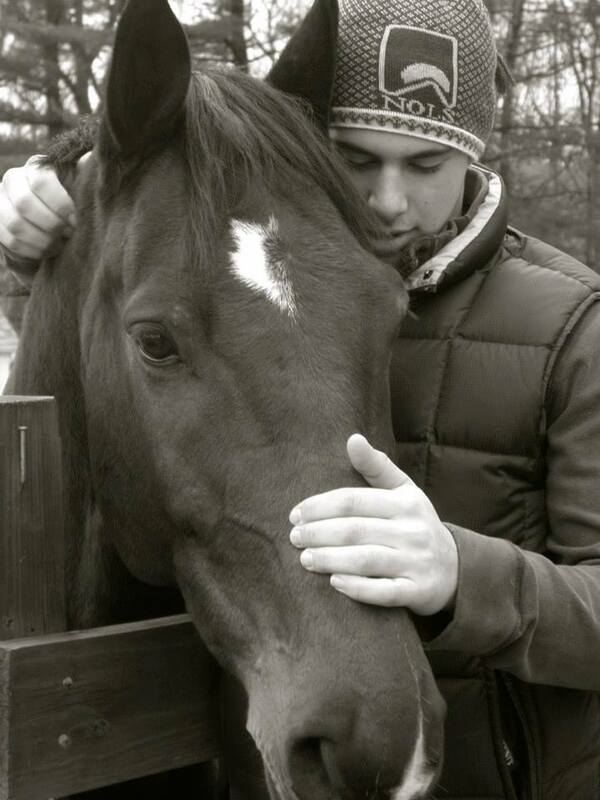 From the age of 4, Dr. Ken and Lisa’s son Austin, began his training in Equestrian Show Jumping. His skills developed immensely, competing throughout the United States.During Austin’s years riding, Dr. Ken worked on both Equestrian Riders and Horses, including the 2000 Sydney Olympic Games, Equestrian team rider, Nona Garson and Olympic Horse Rhythmical. 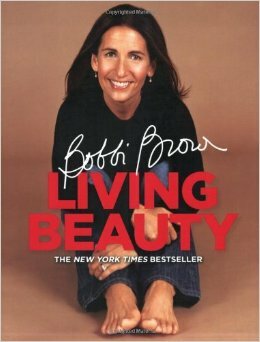 Special Note : Dr Ken has a page dedicated to him in Bobbi Brown’s New York Times Bestseller “Living Beauty”, where Bobbi discusses her incredible experience consulting with Dr Ken for the first time, his explanation of the “Triune of Well-Being” and crucial tips to help her focus inward and heal herself. Dr Ken is a man who lives truly in this moment, embracing life, its challenges, and living without worry. Although he works to the bone for all of his patients, he teaches that its important to practice activities that feed the spirit. Below a picture was taken of Dr Ken playing at one of his live shows. 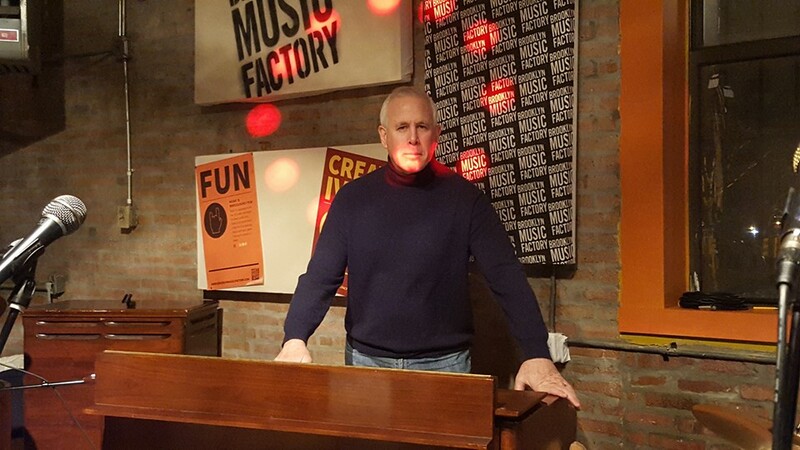 He plays a mean organ and enjoys getting together with other musicians whenever he can. Ms. Katia Ghazi Dahan studied in France at the Institut Supérieur d’Ostéopathie – Paris Est (Higher Institute of Osteopathy – East Paris) where she finished a six-year Diplôme d’Ostéopathie (DO). In her diploma she studied the depth of osteopathic techniques, which work on the body’s natural ability to fight pain and functional diseases. She studied cranosacrial, visceral, musculo-skeletal, fascia and neural manipulations. She treats several types of pain holistically through these manipulations without any need for drugs or chemicals. The osteopathic approach finds the origins of the pain within the body systems rather than treating the symptoms. While in the United States, Ms Ghazi Dahan perfected her cranio-sacral knowledge with training at the Upledger Institute. 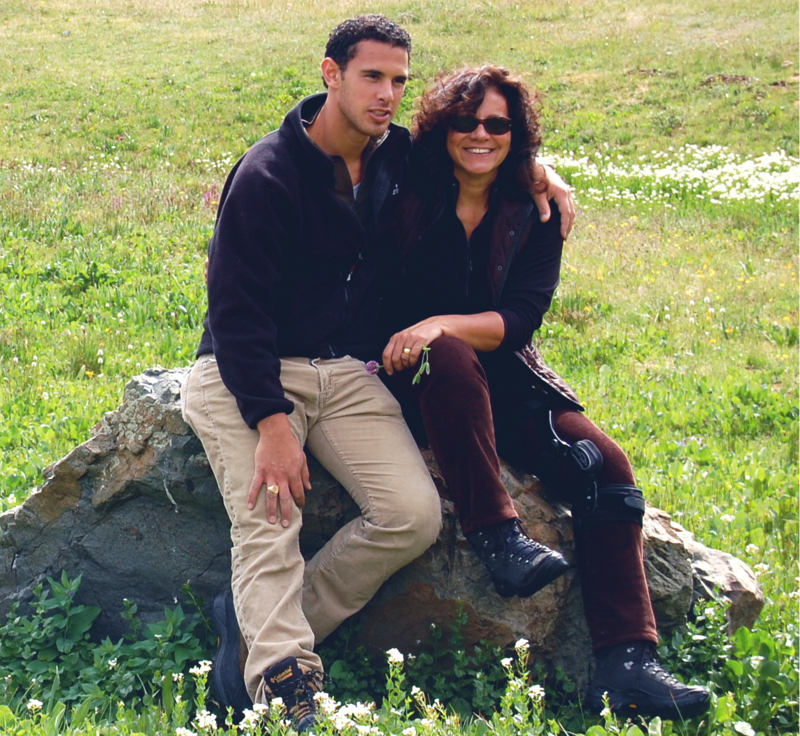 Ms Ghazi Dahan worked as an independent osteopath for 4 years in Paris before moving to the United States. In her private practice she treated a diverse client base including babies, children, adults, and elderly. She was on several osteopathic teams that covered athletic and dance events. The events included musical comedies; marathons; basketball and squash tournaments; and Thai boxing championships. Ms Ghazi Dahan has also volunteered her time to apply her osteopathic techniques to alleviate the condition of autistic and trisomic children. Ms Ghazi Dahan advanced her studies with a degree from the Université Paris 7- Faculté de Médecine de Bichat (University of Paris 7 – Faculty of Medicine Bichat) in managing pain and discomfort during and after pregnancy. She worked with pregnant women to treat their back and sciatic pains, headaches and digestive disorders. She is an expert in the human anatomy which is fundamental for the osteopathic practice. She has a degree in clinical anatomy from Université Paris V- Faculté de Médecine René Descartes (University of Paris V – Faculty of Medicine René Descartes). She has taught anatomy and biomechanic classes at osteopathic schools for students and healthcare professionals. 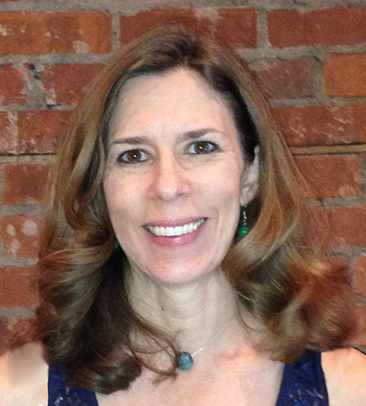 Kristin Donchez, MPT has been practicing holistic Physical Therapy for the past 19 years. She has been working at Davis Advanced Health System for five years. Kristin is a Certified Advanced Practitioner in Bio-Vibrational Therapy and has been studying with Dr. Davis for over six years. She holds a degree in Bio-Chemistry and a Masters in Physical Therapy. Kristin has furthered her studies in Soft Tissue Orthopedics, Natural Force Healing, Myofascial Release, Nutrition and Functional Medicine. 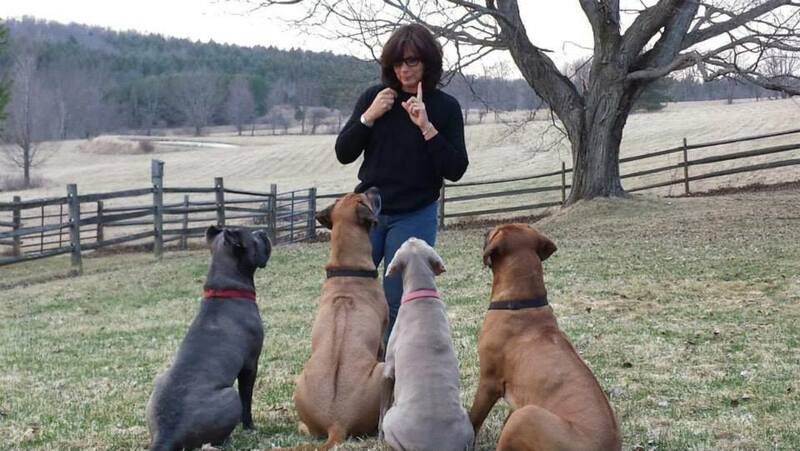 She assists Dr. Davis with both “The Art of Visceral Manipulation and Temporal Sphenoidal Assessment” and “ENAT: Energetic Assessment Technique” Seminars. She assisted in the writing of the manuals for Dr Davis’s seminars and “Natural Force Healing Phase I” and “NFH: Advanced Research Techniques”. She has been hand-picked by Dr. Davis to teach his “The Art of Visceral Manipulation and Temporal Sphenoidal Assessment”. She is one of a small number of Practitioners that Dr. Davis trusts to work on his patients and on himself. About ALLY LASH, M.S., R.D.E. Ally Lash is a Clinical Dietitian living in Demarest, New Jersey with her husband Steven and 3 children Sydney, Zoe” and Noah and their dog Lacey. She received her M.S. from New York University in accreditation with The Mount Sinai School of Medicine. After graduation, she worked at Mount Sinai Medical Center as a critical care nutritionist in various units of Mount Sinai including the Medical Intensive Care, Geriatric care, Oncology & AIDS and Cardiology & Psychology units. Ally also participated in various out- patient clinics, including Diabetes Education and Early Pregnancy Wellness. In addition to taking care of patients, Ally did a work/study experience rotation at St. Lukes Roosevelt Hospital’s Van Itallie Center for Clinical Obesity. There she oversaw patients struggling with morbid obesity who were participating in a study promoting weight loss on a VLCD (very low calorie diet). Ally fought her own personal and successful battle with cancer after the birth of her twins in 2002. 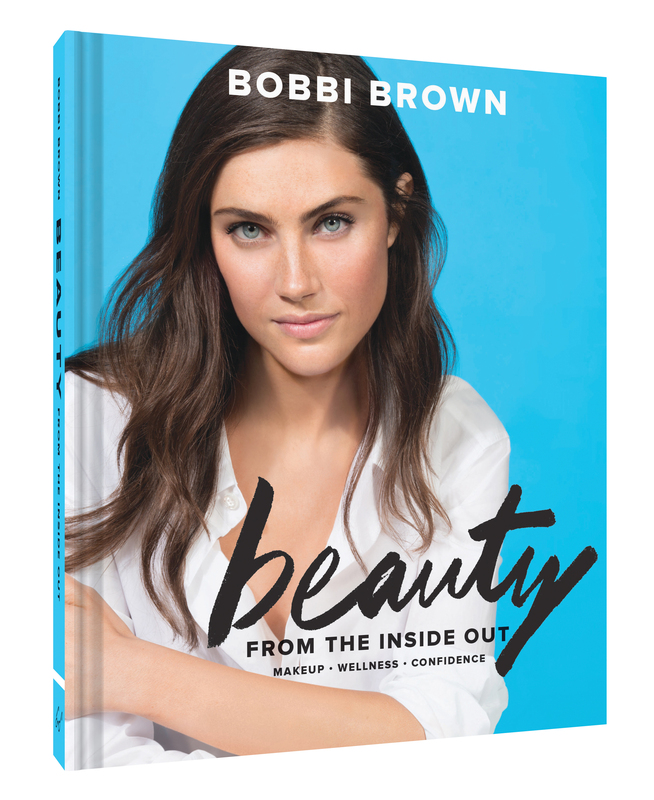 She currently provides private supermarket tours, personalized menu planning, ideas for developing new healthy habits, resources to help you succeed, tips and tricks for dining out, and refrigerator and pantry makeovers. Ally can help identify the triggers that get you off track and give you support. She is anxious to help sort out the misinformation and confusion regarding healthy eating and teach people the simple basics of proper nutrition. 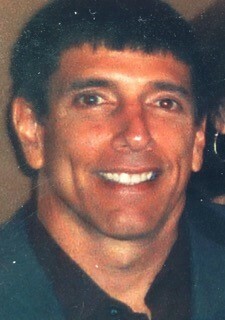 Matt is an Integrative Fitness, Nutrition and Stress Awareness Practitioner. He has been a leader in his field since 1980 and has dedicated his life to helping and teaching people to feel their very best. Matt’s health and life’s philosophy is that in order to reach your highest potential you must commit to cultivating a synergy between mind, body and spirit. Matt has a bachelors degree in Exercise Science as well as holding certifications in Holistic Nutrition, Integrative Health Coaching, Personal Training, Massage Therapy, Therapeutic Acupressure, Stress Awareness Facilitation and Meditation. 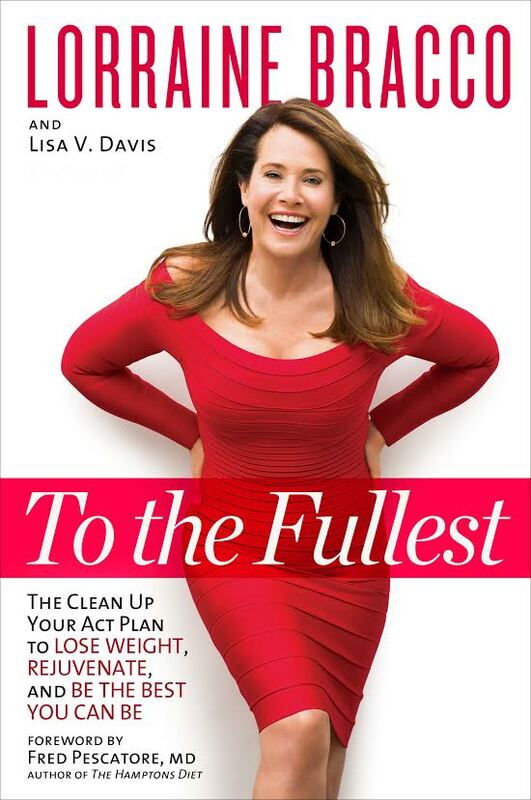 Matt served as a fitness contributor to Academy Award nominated actress Lorraine Bracco’s book “To The Fullest “. He was also a featured personal trainer in two episodes of The Biggest Loser Season 6. Matt has an exclusive private practice located in northern New Jersey working with people from ages 9 – 90.